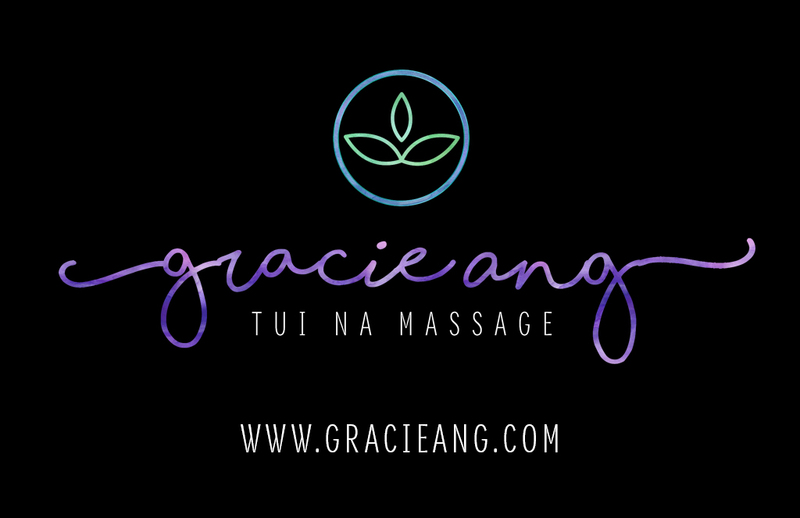 If you have a health product related to Gracie’s TCM practice, she will be happy to review it. Please, send her a message and follow up with a sample of the health product. If she reviews the product well, she may include it here on her recommended health products page as well as purchase bulk quantities for retail to her clients. Zheng Gu Shui is the liniment Gracie currently recommends for temporary relief of minor aches and pains of muscles and related tissues. She sells the 100ml size of Zheng Gu Shui for $5.30 CAN to clients undergoing treatment. It is also available for purchase in Victoria’s Chinatown and online at Amazon.ca.